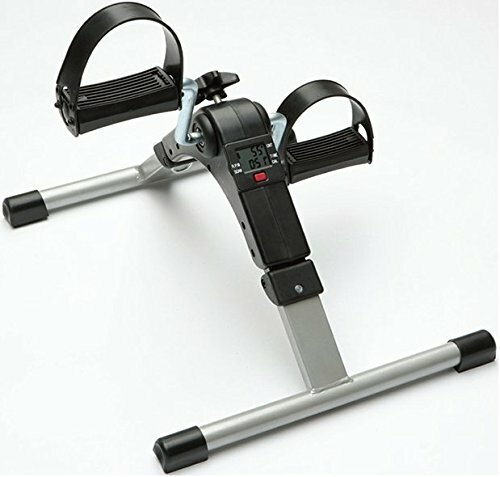 MedMobile Lightweight Portable Folding Mini Bike Pedal Exerciser with Computer Display ~ Exercise Bikes ~ Roman Fitness Systems - Your health and fitness is an important aspect of your life! 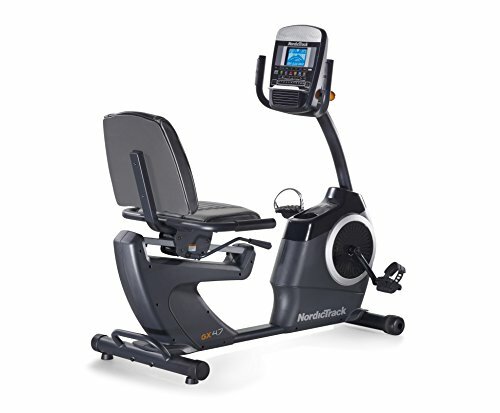 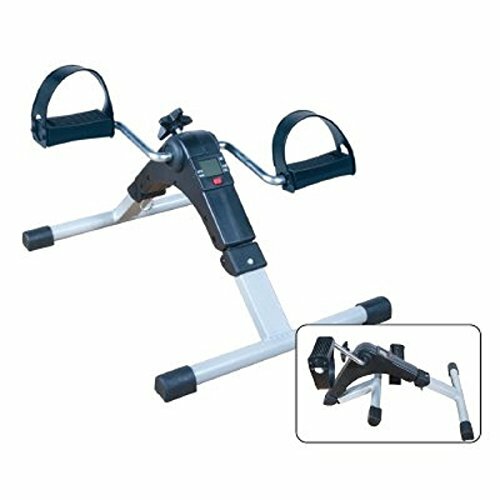 This Folding Exercise Peddler with Electronic Display is great when it comes to helping you increase your mobility and circulation, as well as the strengthening of your legs and arms. 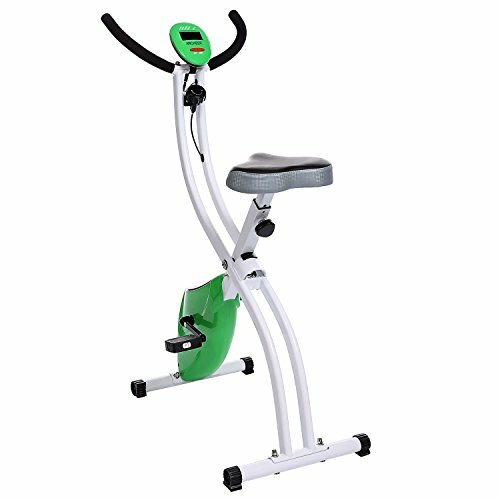 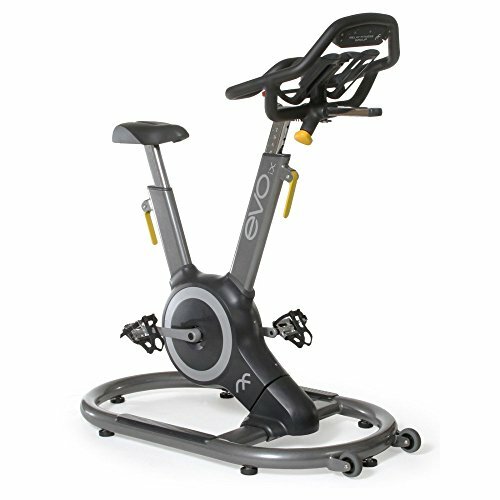 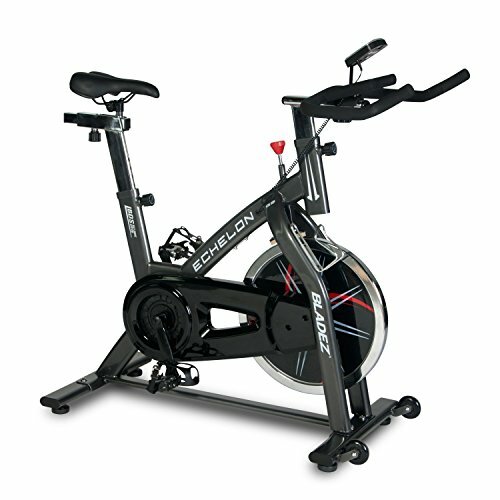 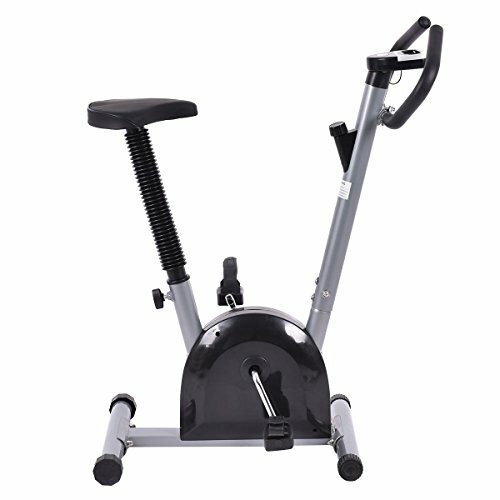 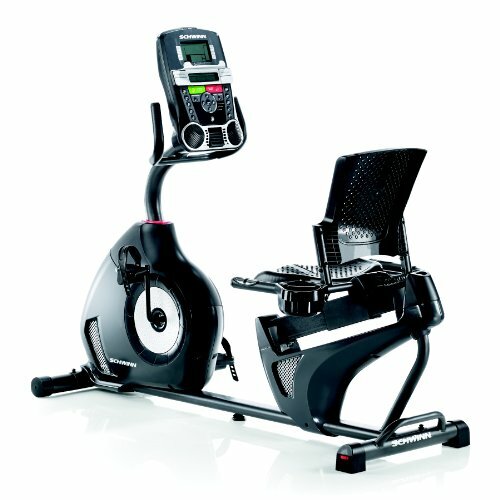 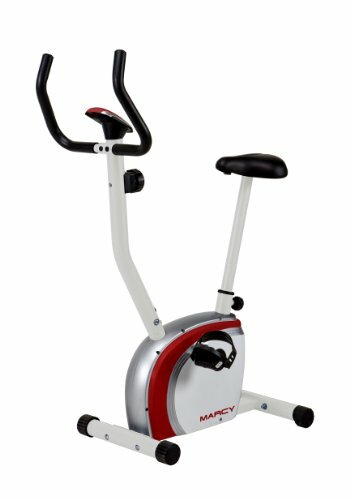 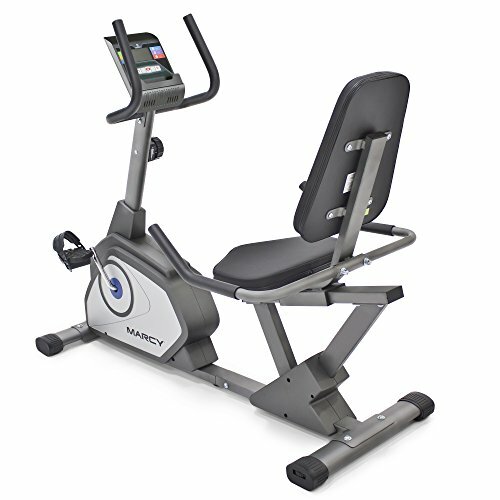 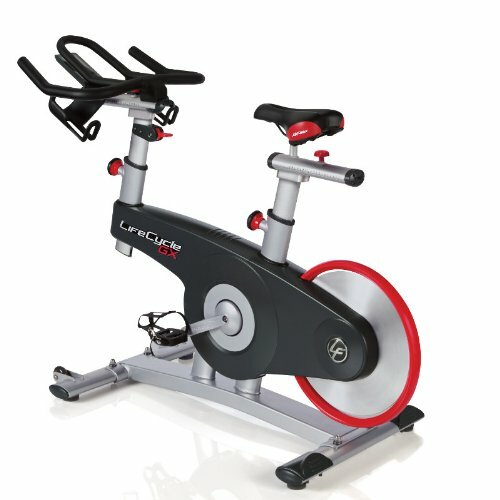 This pedal exerciser can be placed on the floor for leg exercise or on a table for upper body exercise. 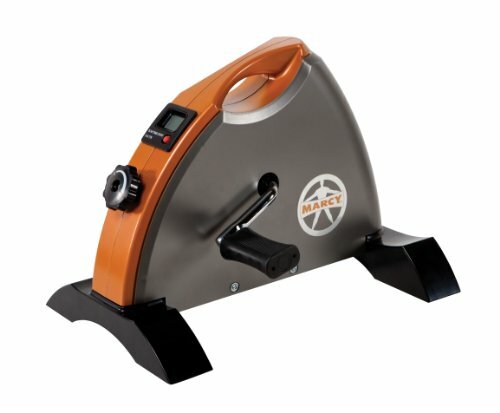 Place this peddler on your carpet, or on a mat if you have hardwood or tile floor and start your workout. 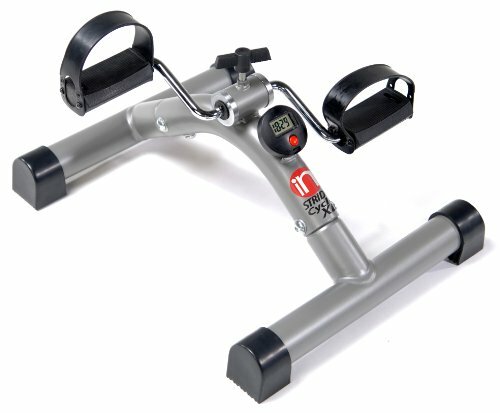 Base Dimension (Leg Dimension) is 29 inch (depth) by 14.5 inch (Width).